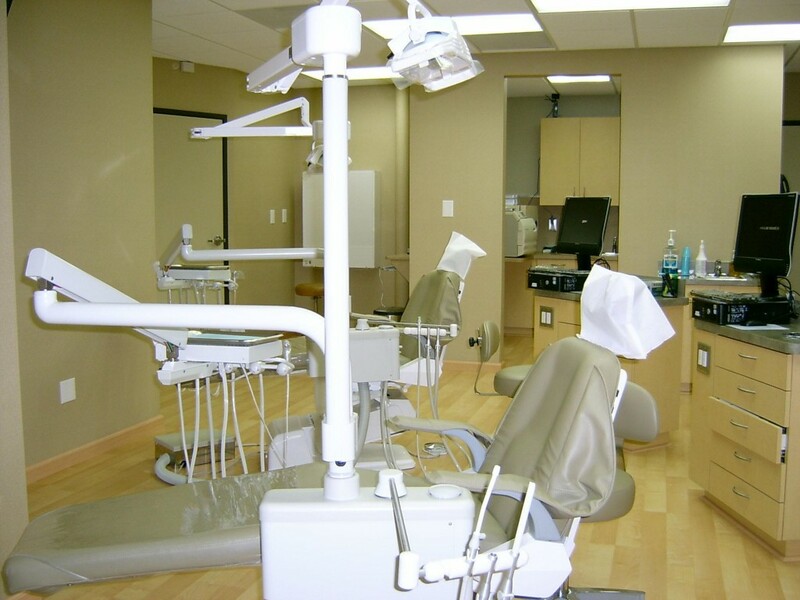 Smile By Design Orthodontics is a world-class dental facility catering to the orthodontic needs of both children and adults. 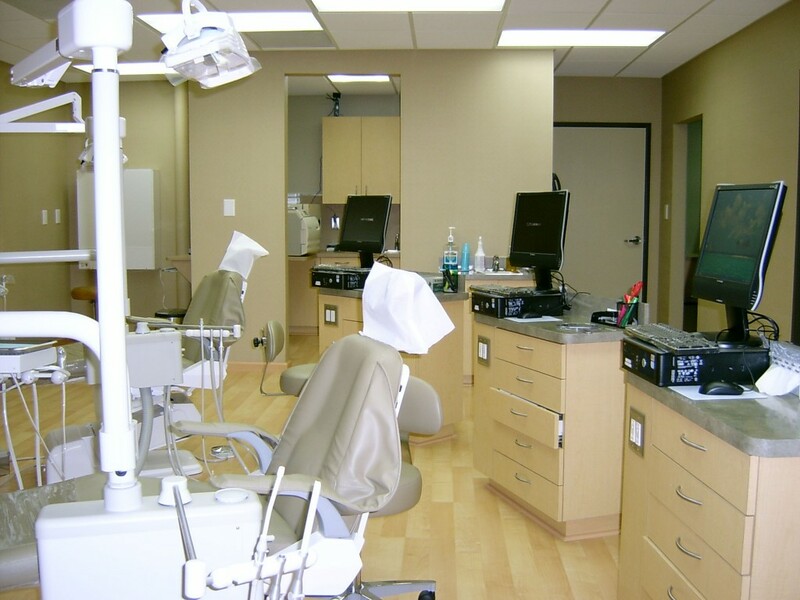 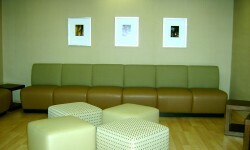 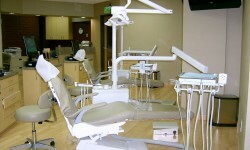 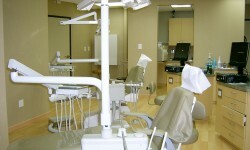 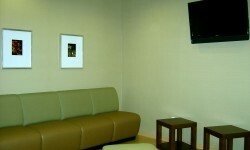 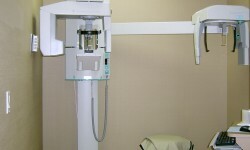 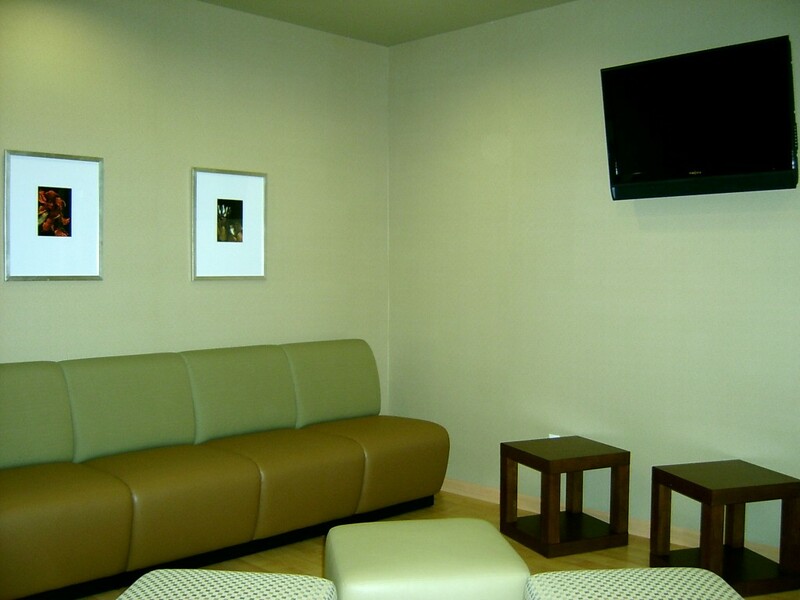 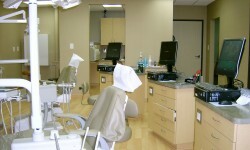 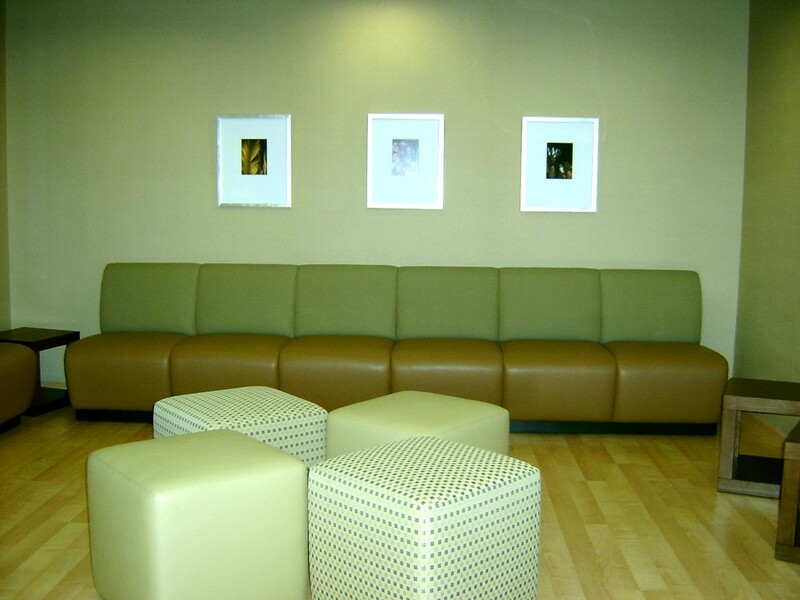 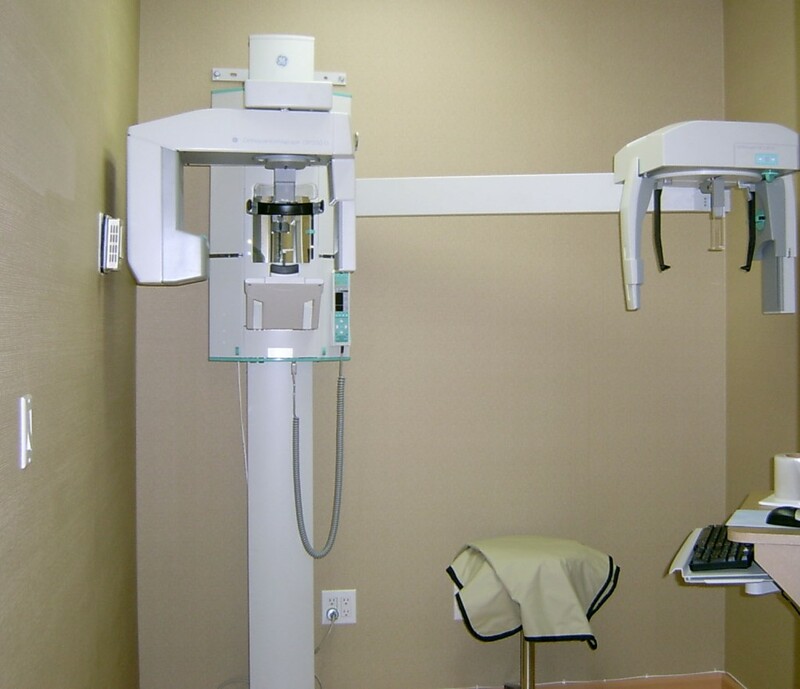 We take pride in our modern equipment, friendly staff, and array of professional doctors. 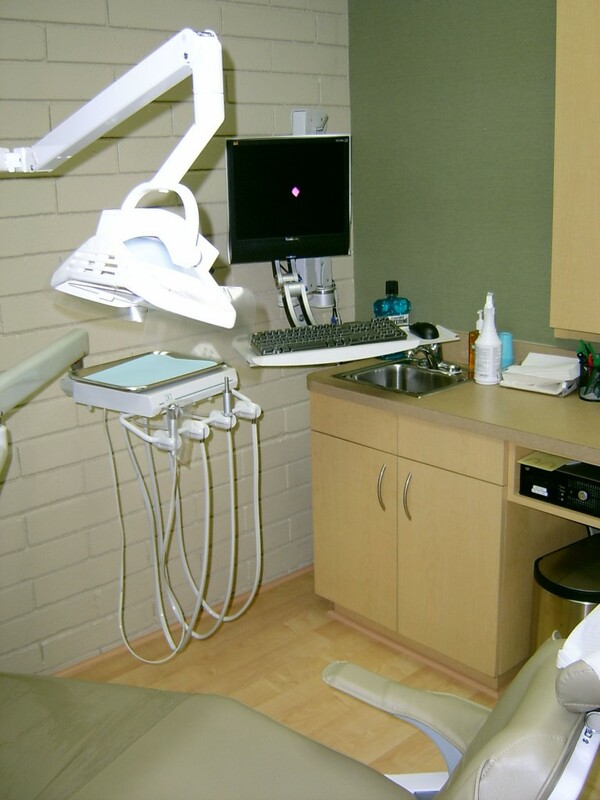 We’re here to ensure that your orthodontic visit is a positive experience and appreciate any feedback you may have to make sure that we’re providing you with the best service possible. 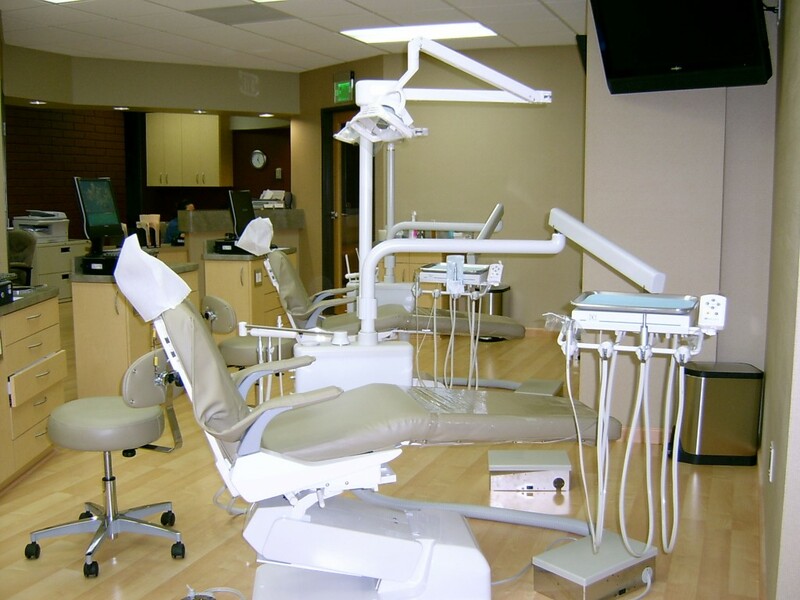 Call us today to schedule an appointment to see how we can bring new life to your smile! 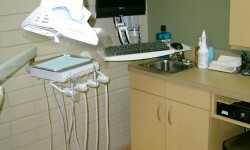 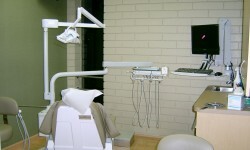 We offer English and Spanish Dental Professionals to assist you. 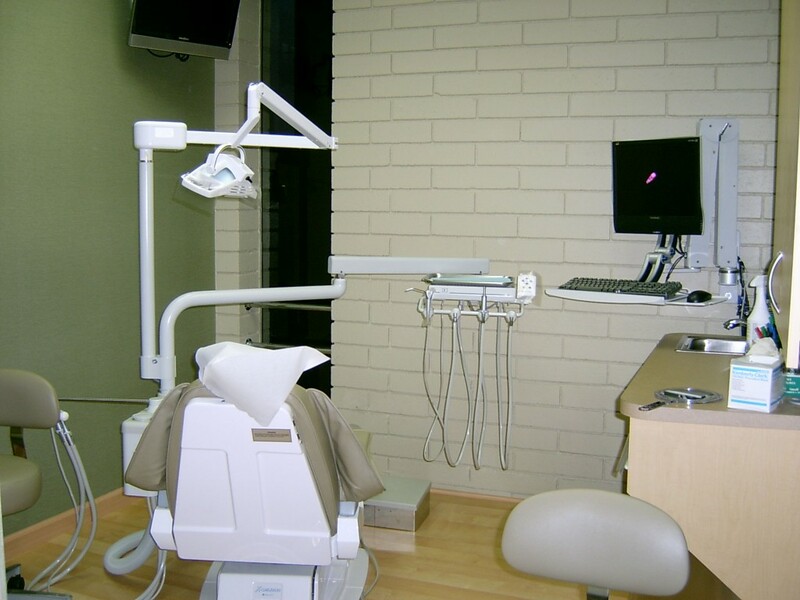 Ofrecemos los profesionales dentales ingleses y españoles asistirle.